Latest > Play in Carly Booth's Golf Day!!! 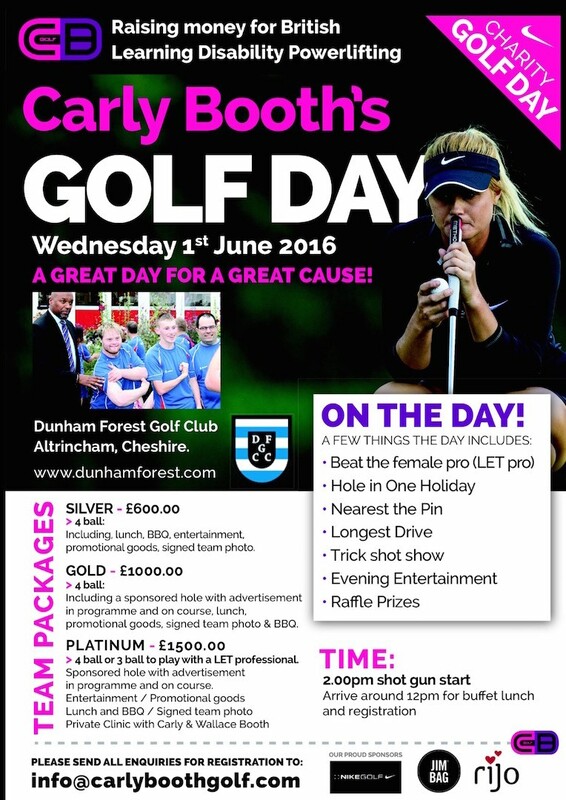 Play in Carly Booth's Golf Day!!! The GolfPunk Golf Nurse is having a fancy shindig! Put it in your diary. June 1st. 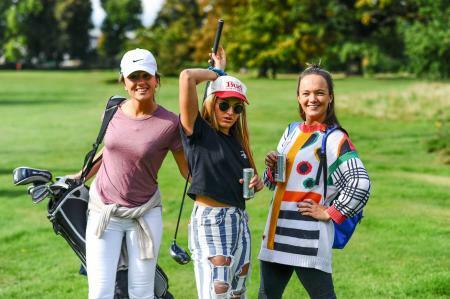 Your chance to play with Carly, win Nearest The Pin and Longest Drive competitions, Trick Shot Show and win a Hole In One Holiday. Carly is raising money for British Learning Disability Powerlifting.